In today’s society, more and more people are wearing prescription eyewear. Indeed, much of this can be attributed to the increasing use of computers, laptops and other electronic devices in our daily lives. What this means is that more and more people are developing vision problems, as reflected in the massive industry growth in the eyewear market. 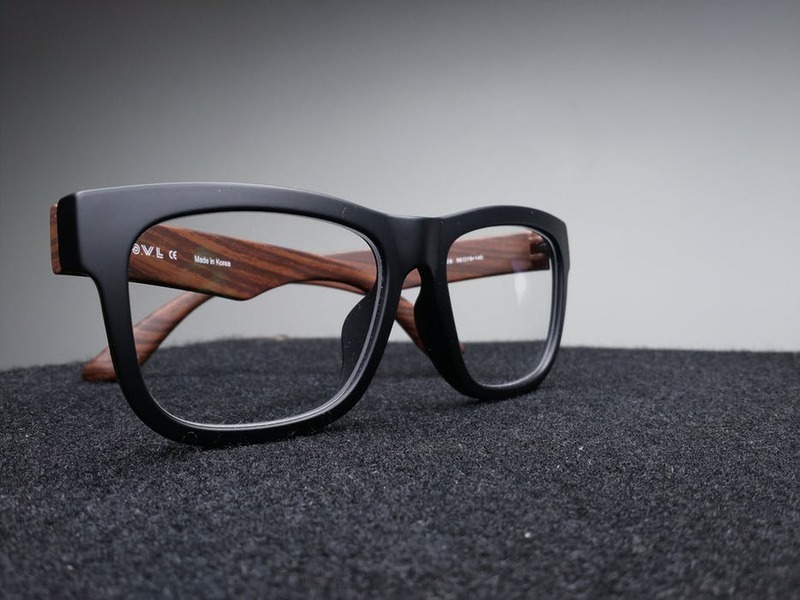 If you’re someone looking for a pair of spectacles to remedy your vision issues, you should definitely consider purchasing designer glasses from your local optometrist or eye doctor. So, let’s take a look at several advantages of purchasing reputable spectacles. Today, designer glasses are a fashion statement. The spectacles you wear often say a lot about who you are as a person. 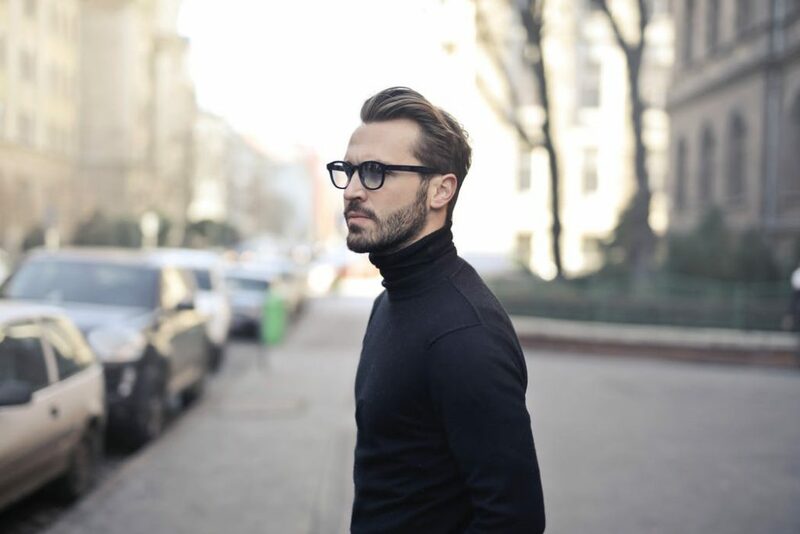 If you want to create a façade of sophistication and class, buying some high-quality eyewear could be just the thing you need. Instead of forking out thousands for new clothes or a brand new car, spend some money on some stylish eyewear to wow your friends and family. A simple purchase could go a long way in creating a persona of elegance, style and quality. On top of this, quality eyewear can be complemented easily with other fashions and styles, helping you stand out from the crowd. Likewise, reputable specs can also be designed and manipulated, ensuring that they fit your face perfectly and comfortably. In addition, you may find that your spectacles improve your appearance. Often times, your current pair of designer glasses can be central in boosting your self-esteem in various social situations. Instead of feeling self-conscious and introverted, buy a new pair of specs to break free and feel positive. You might just find yourself talking more at parties and making more new friends along the way, or maybe you have a job interview coming up that you’re pretty nervous about. 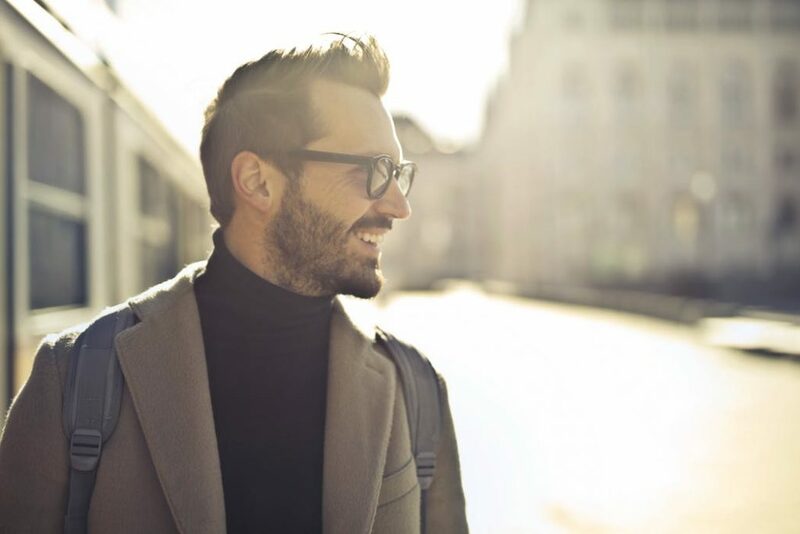 Whether it’s one of these things or none of these things, it’s clear that designer glasses can be helpful in boosting your self-esteem. Indeed, designer glasses are generally more expensive than generic brands for a reason: they are made of higher quality materials. What does this mean? It means that your spectacles are likely to last longer without being damaged if they are sourced from a reputable brand and manufacturer. Instead of buying some generic eyewear for a cheaper price, consider a more opulent brand at a slightly higher price. Why? Because your eye health is important and it is paramount that you take care of your eyes, which means wearing your designer glasses with the correct prescription whenever you are required. In addition, wearing high-quality specs with greater longevity is more cost-effective in the long run, since you don’t have to frequently return to your eye doctor to have your eyewear replaced, repaired or reglazed. Another benefit of purchasing designer glasses is the fact that there is such a wide array of choice available to consumers. Whether this be in terms of style or brand, it is clear that eyewear users are spoilt for choice when it comes to making a purchase. Furthermore, there is also an extensive range of lenses available for all types of eyewear, meaning that if your spectacles are broken or damaged, there is a greater chance that your lenses can be replaced quickly without too many hassles. Finally, because designer glasses are more expensive than their generic counterparts, chances are they will come with a warranty of some description. Having a warranty gives you as the buyer a greater sense of security in knowing that your spectacles are insured should any damage occur.